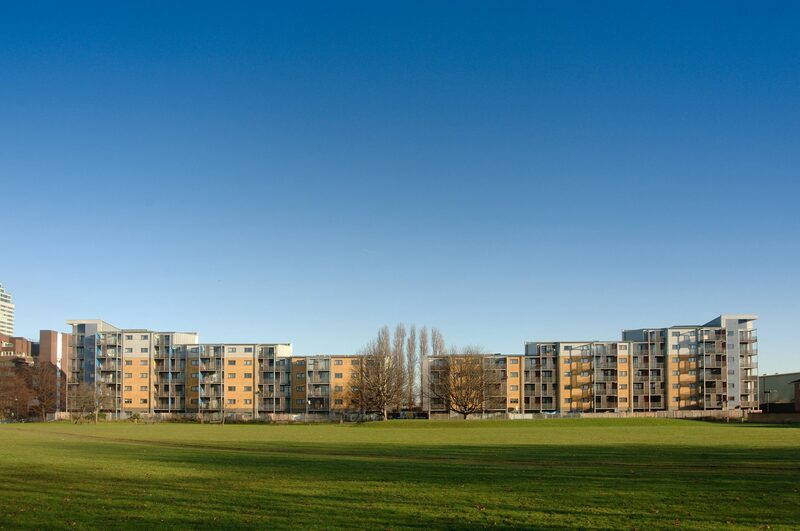 An exemplar of successful regeneration, Pepy’s Estate has delivered 285 new affordable contemporary homes arranged around a series of well-connected, open spaces in a historical setting overlooking the Thames. Situated in close proximity to Grade-II listed buildings, the designs were developed in close liaison with English Heritage and the local authority to ensure the historic warehouse character of the listed former dockyard buildings were maintained, and that the design was sympathetic to the surrounding context. 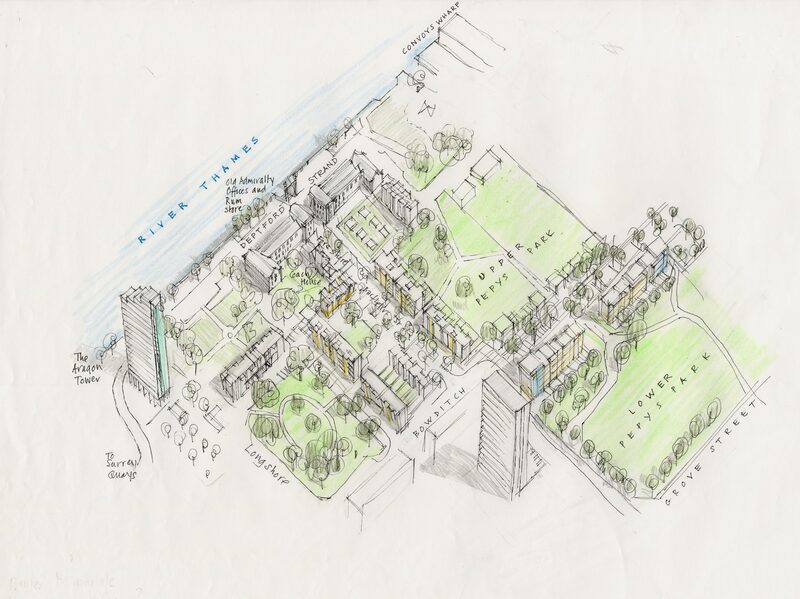 Connecting public and green spaces at Pepys was a core objective of the design which delivered overlooked and accessible thoroughfares from the surrounding area to the residential community. The design provides a series of contemporary, spacious, high quality homes optimising solar gain and natural light, with buildings arranged around a series of well-connected open spaces. 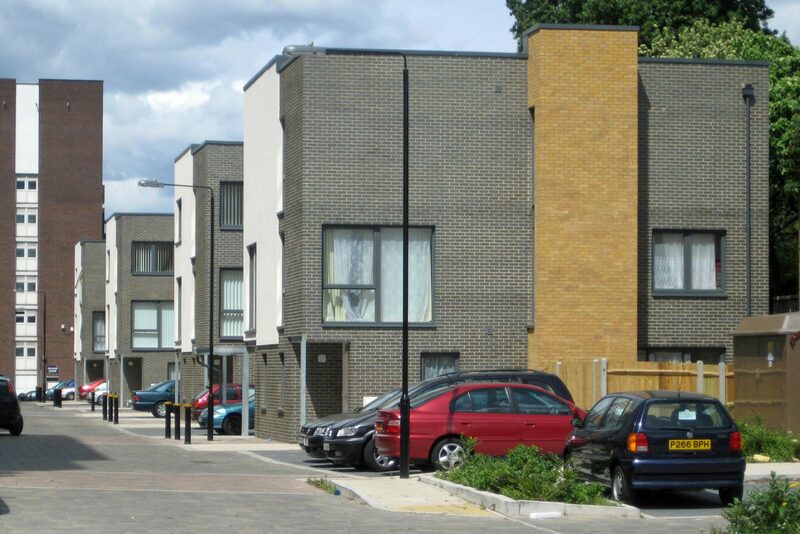 The project received the endorsement of the Mayor of London, and was recognised with two Building for Life Silver Standard awards from CABE who subsequently featured the development in a publication on ‘Raising the Standard of Housing Design” It also received the “Best Public Housing Development” award in the 2005 Brick Awards and received HDA’s Exhibition of Excellence commendation. 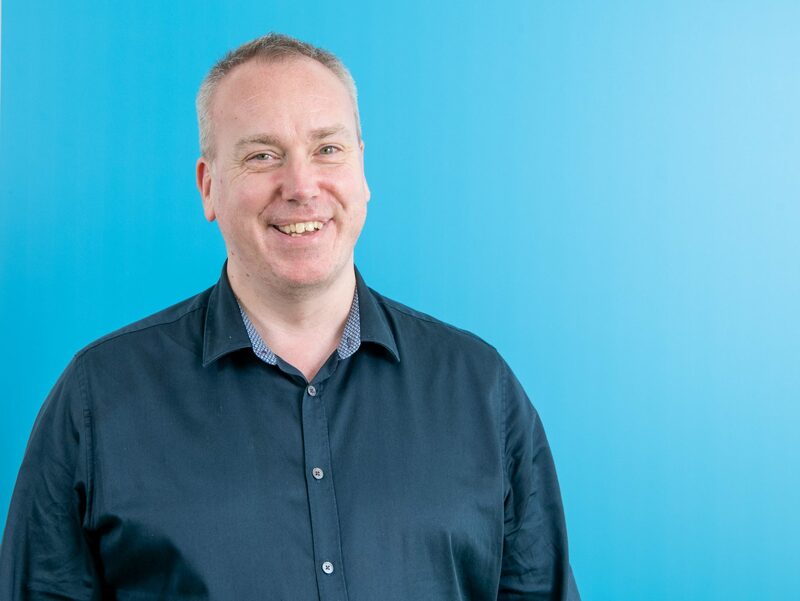 Highly commended for its tackling of anti-social issues on the estate, the project was featured as part of a BBC programme on designing out crime, as well as being featured in a number of publications on the same subject. 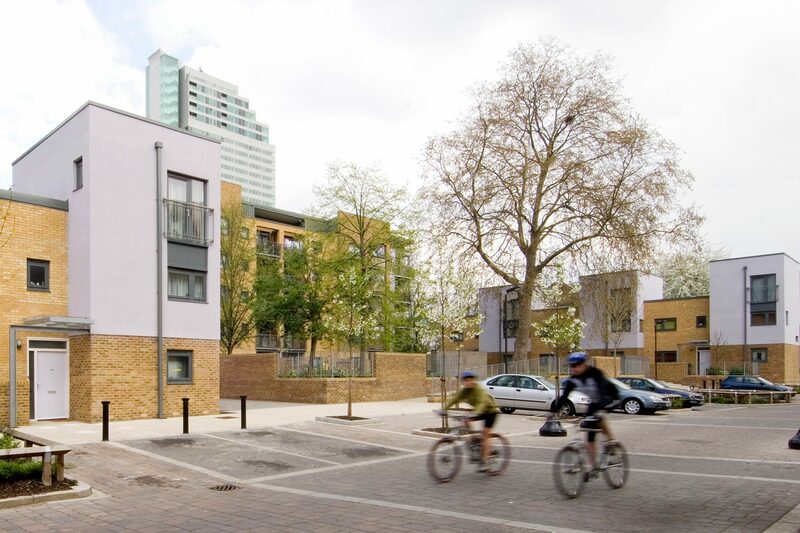 The new Pepys Estate has been designed by architects BPTW using the latest 'home zone' principles developed for social housing in Holland. The idea is to give the residents a sense of ownership of the streets and public areas, empowering them to fight anti-social behaviour. 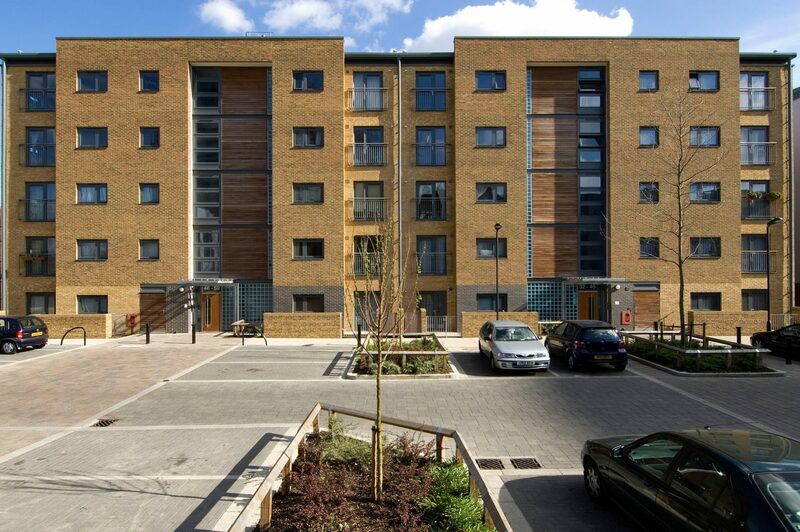 Inside the blocks of apartments, the layout could not be more different from the old Pepys estate. Gone are the long, dreary, prison-like corridors. Instead, each staircase serves only three or four flats per floor, so people can get to know the neighbours more easily. The contrast between the old and the new is dramatic.